RAPAPORT... Lucapa Diamond Company has found a 114-carat stone at its Lulo mine in Angola, it said Wednesday. 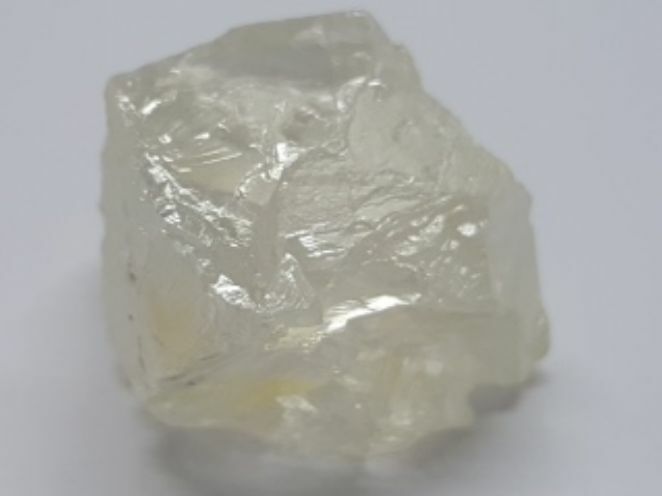 The diamond, which it recovered from Lulo’s alluvial mining block 6, is the 11th over 100 carats the company has unearthed, and the third in 2018. Lucapa will sell the stone at a tender later this year along with other large diamonds from its inventory, it said. The miner also operates the Mothae mine in Lesotho, the Brooking lamproite-exploration program in Australia and the Orapa Area F project in Botswana.